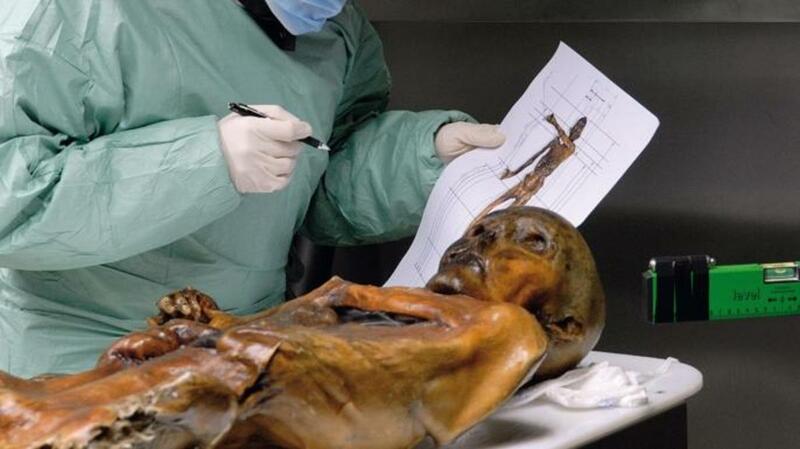 Using all the information scientists know about the extraordinary Copper Age mummy Ötzi the Iceman, a police detective assembled a detailed picture of his murder. For more than 5,000 years, the victim’s body would be frozen on the spot where he died, trapped in a glacier. 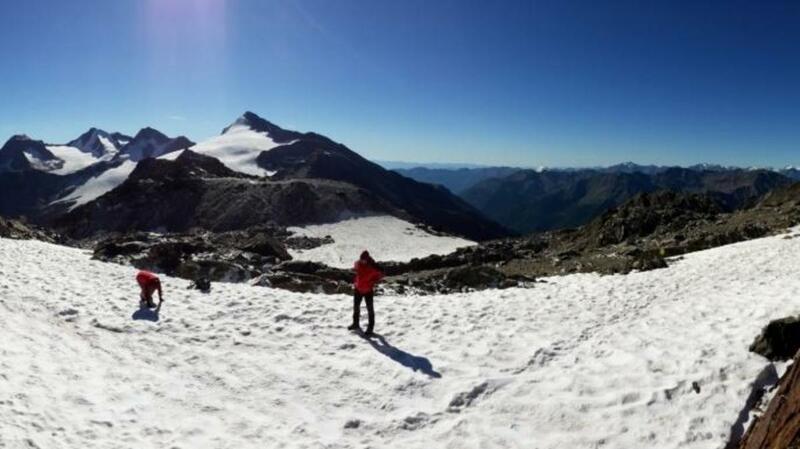 But after warming global temperatures began melting the iceberg, two hikers found the well-preserved corpse in 1991, launching the incredible story of Ötzi the Iceman. Though there are other mummies as old as Ötzi, most were ritually prepared, with the organs removed and preservative chemicals applied. 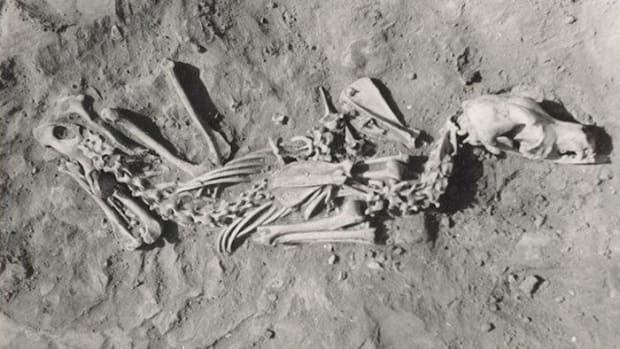 Many were also buried in desert climates, where the hot, dry conditions caused extensive damage. 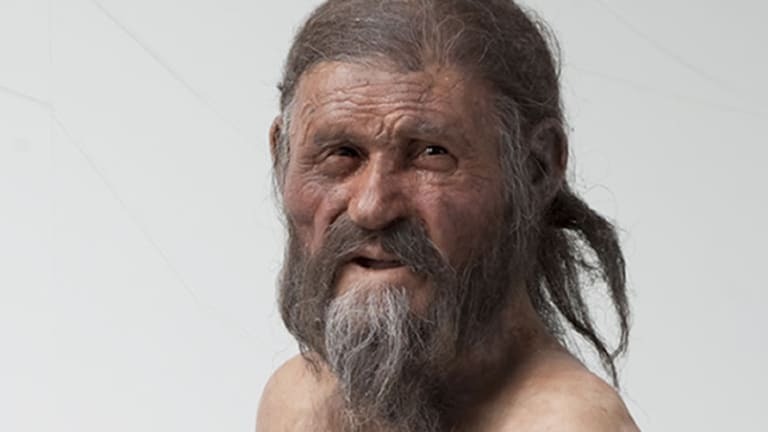 Ötzi, on the other hand, was frozen right where he died, and the humid climate kept his organs and skin relatively intact over thousands of years. Horn, who is known for his profiling skills, was asked to tackle the extremely cold case of determining just what exactly happened on the day Ötzi died. 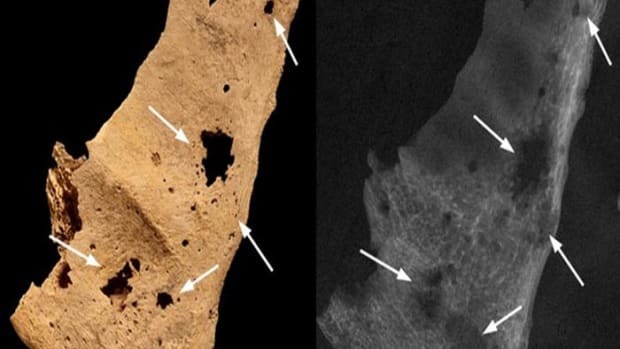 A decade after his corpse was discovered, an X-ray of the body revealed a flint arrowhead buried in his back. But at the time, scientists didn’t have enough information to figure out much more than that about what killed him. That was then—this is now. 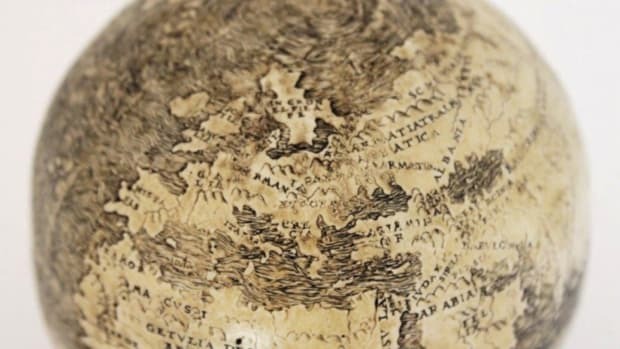 With highly advanced techniques at their disposal, such as archaeobotany and paleometallurgy, researchers have assembled a treasure trove of information about the Iceman. 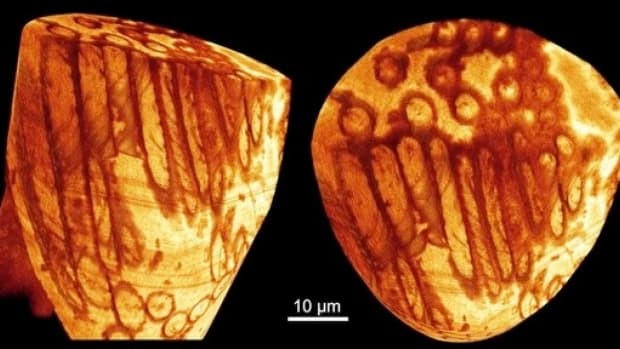 Beyond his height, weight, age and stomach contents, they have mapped the 61 tattoos on his body, many of which are located in spots where scientists saw joint and spinal degradation (suggesting the tattoos could have been part of some kind of medical treatment). Other than the wound from the arrowhead, Ötzi had a big gash on his right hand between the thumb and forefinger. The cut went right down to the bone, but appeared to have healed slightly, suggesting the wound was one or two days old when he died. 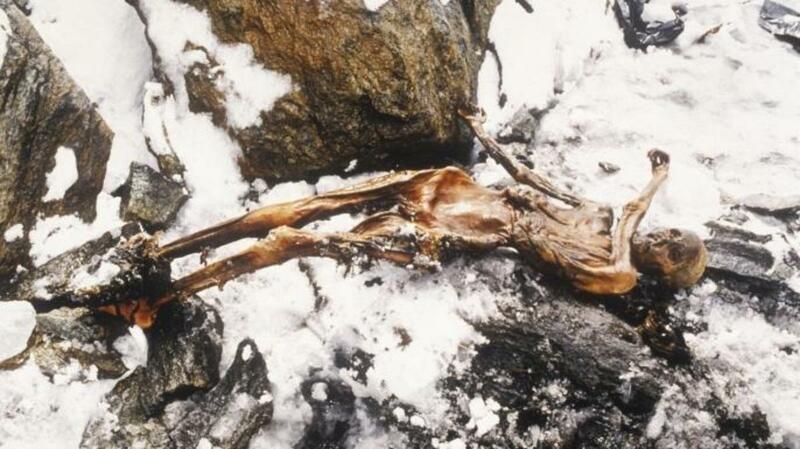 After the fight, Ötzi apparently left the village with a load of fresh supplies in his wooden-framed backpack. At 10,500 feet, he made camp and ate his last meal: ibex meat, a primitive form of wheat known as einkorn, some kind of fat (possibly bacon or cheese) and bracken, a common fern. According to Horn, about half-an-hour after Ötzi ate, his killer shot him in the back from about 100 feet away. The arrow traveled under his left armpit and ripped through his subclavian artery. Death likely came quickly, as even in modern times such a wound would probably not have been treatable. As the killer left Ötzi’s belongings behind, including his valuable copper ax, Horn didn’t believe robbery could be a motive. In fact, leaving the ax suggested the killer might have wanted to cover his tracks, and not attract attention by bringing such an unusual weapon back to the village. 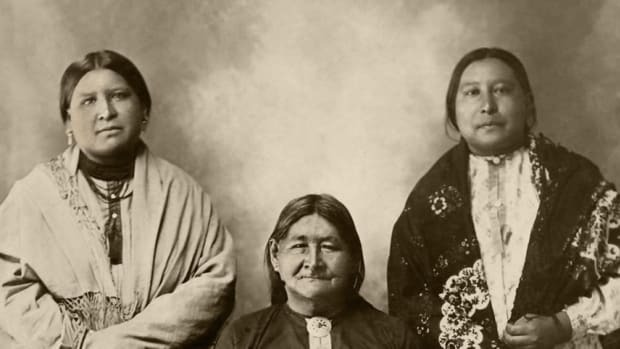 Like most homicides today, Horn noted, the crime likely had a personal motive behind it, and might even have been an escalation of the violence that had begun earlier, in the village. Instead of taking his chances at close range, this time Ötzi’s attacker shot from a distance—and he shot to kill. No matter how detailed the picture of the crime, one key piece will always be missing: the identity of the Iceman’s killer. 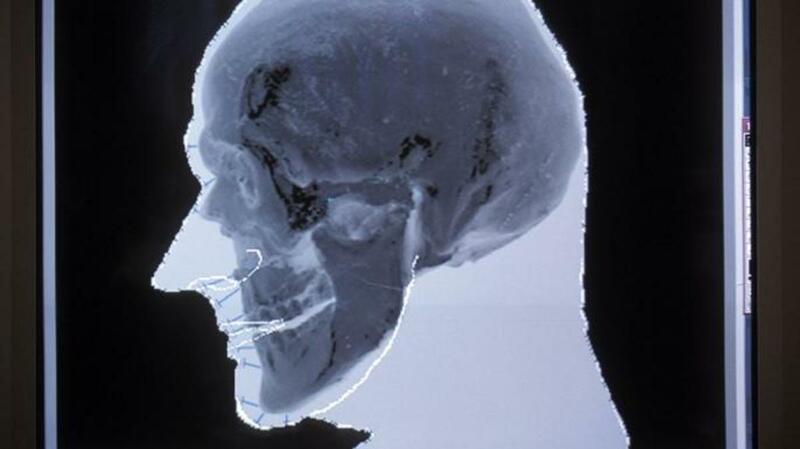 “I’m not optimistic we’ll find the offender in Ötzi’s case,” Horn conceded.